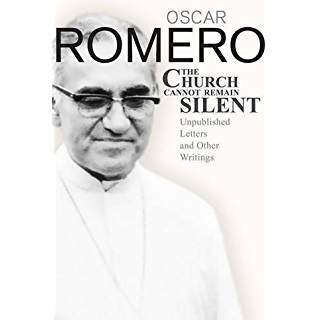 By Oscar Romero. Addressed to the scores of people who wrote him for advice or encouragement, a collection of personal letters by the Archbishop of San Salvador offers a portrait of a shepherd who laid down his life for his flock, and show his determination to uphold and strengthen the faith of his people. Read more.